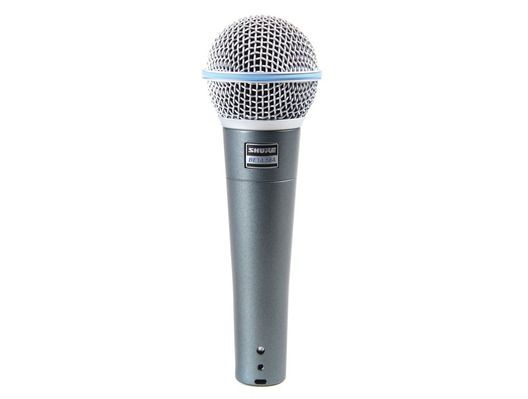 The Beta 58A dynamic vocal microphone is precision-engineered for live performance and project studio recording. A tailored frequency response accentuates vocals, and thesupercardioid pattern isolates from other sound sources. Both are designed for vocal use and have a bright midrange and bass roll-off. The Beta 58A has increased sensitivity and high-end frequency response which results in a cleaner more detailed sound. 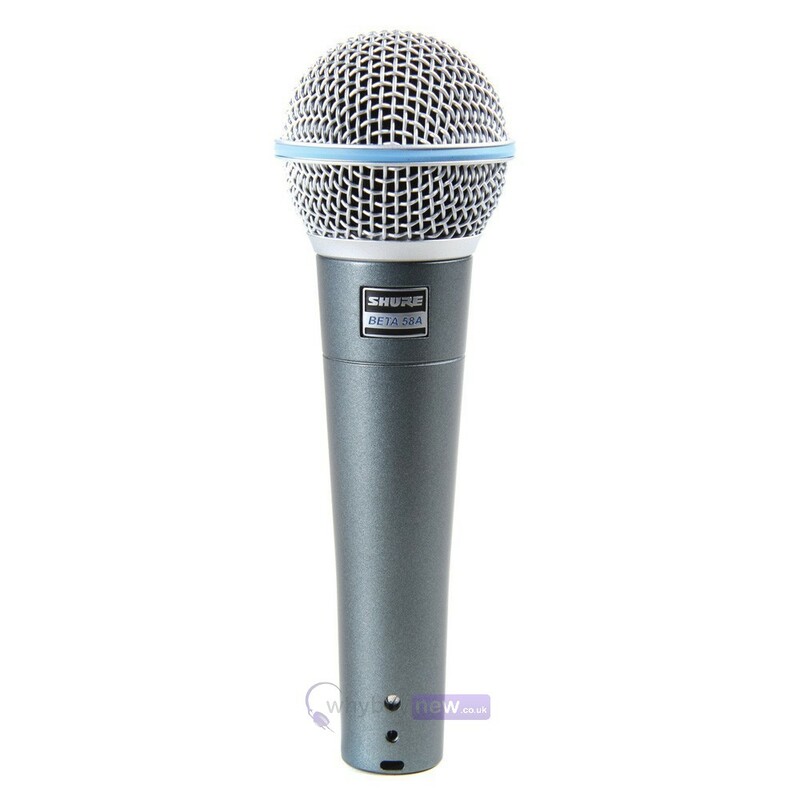 It also features a supercardioid polar pattern compared to the SM58's cardioid, giving it greater unwanted sound rejection and more resistance to feedback.